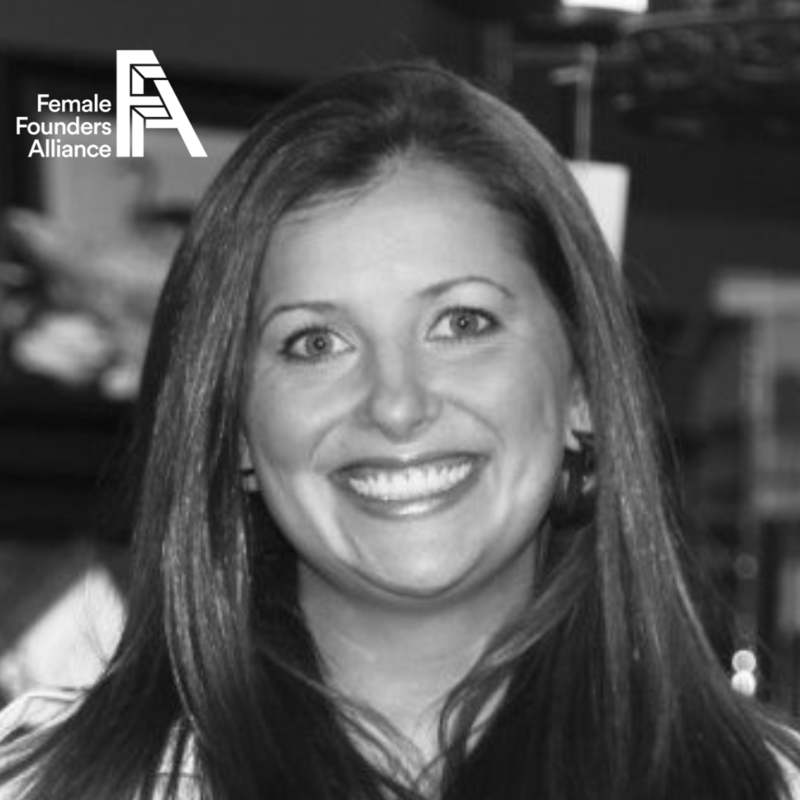 Nicole Schmidt is the founder of krowdsourced, a company focused on transforming the commercial construction industry through increasing access to information and simplifying collaboration. Our company is changing the way that the commercial construction industry operates. From discovery through fulfillment, we want to be able to make the information access and collaboration easier between all stakeholders in a project. We are passionate about creating a platform that the industry can lean on as a trusted resource and partner. Our deep industry knowledge and technical depth helps the designers and architects who shape our world have access to better information. Because with better information comes better buildings and a better world for all of us. There are 5 amazing people that work at krowdsourced now and we are so deeply passionate about what we are doing to change the industry. As the founder I have been on both sides of this industry at an Architectural firm and as a product rep, so I deeply understand the needs of all members of our commercial construction community. We also have product experts, sustainability experts, a technical lead with marketplace experience, and a national director of sales that work at krowdsourced. We already help some of the largest firms in Oregon make project decisions on over $160M worth of projects annually. Because of our added transparency in materials we have been able to use our growth to influence those decisions toward healthier and more sustainable material choices. We have also had the added benefit of being able to influence and curate what materials designers keep in their own libraries and reduce the waste and carbon footprint of this industry, through reduced sampling, library space and wasted materials. We are expanding to the rest of the West Coast soon and look forward to helping guide additional markets towards easier decision making processes. Well we are a start up, so many options abound. 😉 As a first time founder I have been blessed to be a part of FFA and the Xxcelerate program. There have been myriad issues but with the support of both groups it has been endlessly useful to be surrounded by so many strong and wise women in business. Launch day and cashing that first check by far. Our one year anniversary is coming up in April and we are looking forward to celebrating that with our customers and employees. But truly launching and seeing a vision turned into reality has been pretty amazing. Michelle Obama. If I have to say why … we are not friends. How hard raising money is. I want to move so much faster than I have the funds for and it has been a long hard slog raising funds from the investment community.. I absolutely adore what FFA does and how it is connecting the dots for female founders. It is a wonderful journey but often a hard one and having the backing of a community is so deeply valuable.